Instant Life Insurance Quotes. Apply Online. 25+ top companies. Use our online quote machine to get instant price quotes from more than 20 top life insurance companies. Fill out and submit our secure online life insurance preliminary application anytime and anywhere. You will receive a phone call from an exam company to complete a health interview and, if needed, to schedule a paramedical exam. Typically within 2-4 weeks you will receive an offer back from the insurance company. This you can choose to accept, reject, or modify. Submit your acceptance forms and initial payment and you will be insured and your loved ones financially protected! life insurance you should buy. With numerous life insurance providers and products, not to mention the paperwork, the process of obtaining a life insurance policy can be both confusing and a great hassle. You could spend weeks comparing different companies and agents, and equally as long going through the application steps…or you can let CEG Life Insurance Services simplify the process for you. CEG Life offers independent life and disability insurance services for more insurance companies than you will likely find from any other agent or online agency, all available to you right on our website. Run instant price quotes, compare companies, apply online, and get the best policy, with the lowest price, from the best company for your specific application—all at your convenience. That’s life insurance made easy! CEG Life Insurance Services offers an online option that provides three important benefits: convenience, multiple options, and affordability. 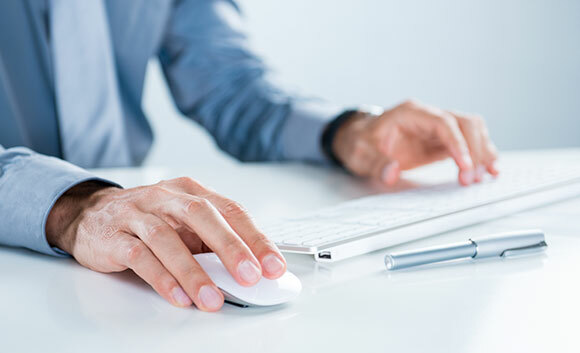 Our online application process was specifically designed to simplify obtaining price quotes, gathering information about multiple companies, and completing and submitting a life insurance application. And, it’s available to you 24/7. Our approach to customer service is similarly focused on you. We are happy to communicate with you via phone or e-mail, day or night. And you can work with the same agent before, during, and after the application process. ‘Captive’ agencies (an agency that represents only one insurance company) can only offer life insurance and disability products from the single carrier they represent. That drastically limits your options. Equally frustrating is trying to shop during their ‘normal’ business hours, which are often inconvenient-especially to parents and working professionals. At CEG Life, we let you shop from multiple companies right on our website. And you can do so at a time and a place that is convenient for you! Our clients appreciate the streamlined process of our online application. 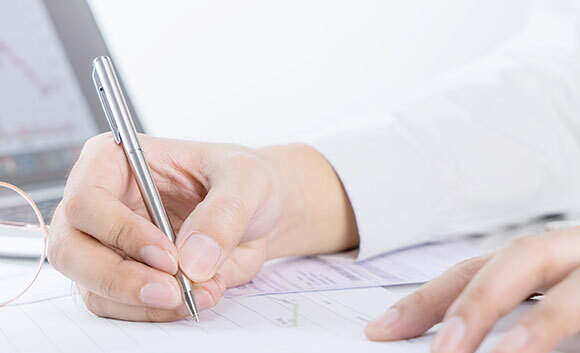 We’ve reduced the total paperwork normally associated with traditional insurance applications. That means you move towards the underwriting process much quicker…and you’ll have your policy much faster! Whether you’re a young couple starting your life together or nearing retirement, in perfect health or dealing with a preexisting condition, CEG Life is life insurance made easy. Our parent company, Capital Enhancement Group, has been helping clients obtain and maintain financial security since 1993. Our online agency (CEG Life) began in 2009 and we’ve grown across the country…but not so big that we don’t maintain a personal level of service, which you can’t find with the mega-sites. Nevertheless, we can match and even exceed the company and policy options of most other online life insurance agencies, ensuring you get exactly the coverage you need…at a rate you’ll truly appreciate. As a family-owned and operated company, CEG Life takes personal pride in delivering the life and disability products you and your family need…with the personal service you deserve.